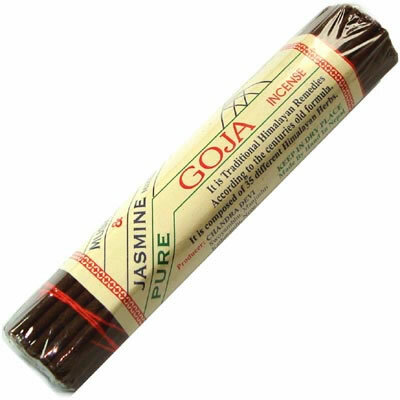 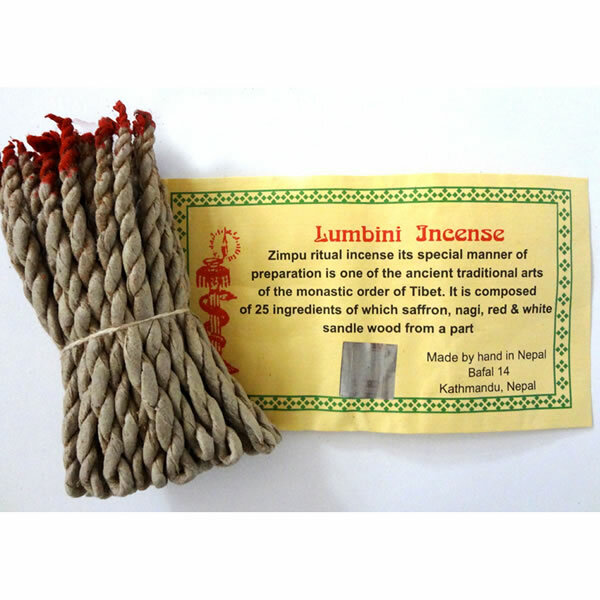 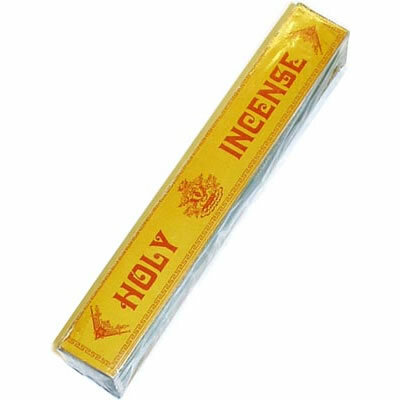 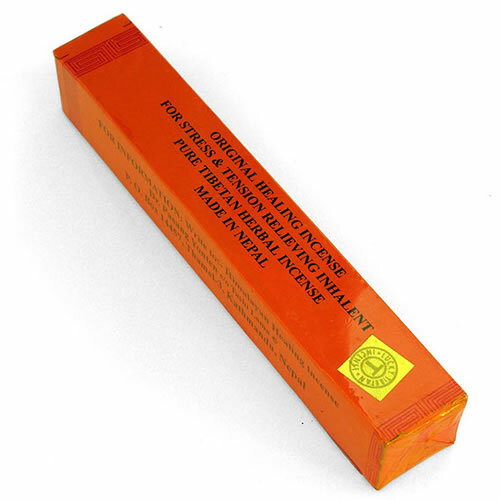 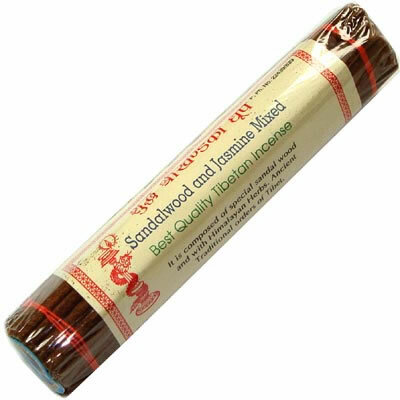 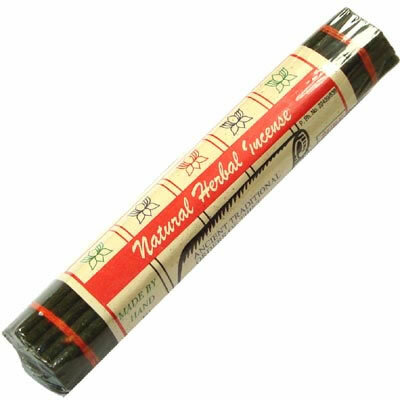 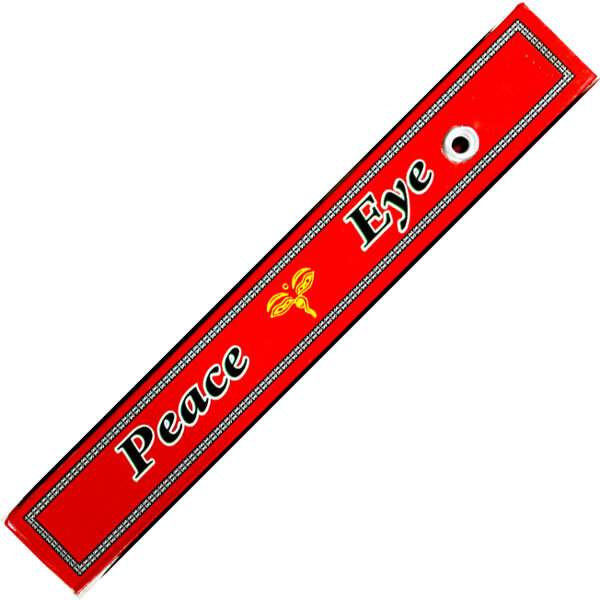 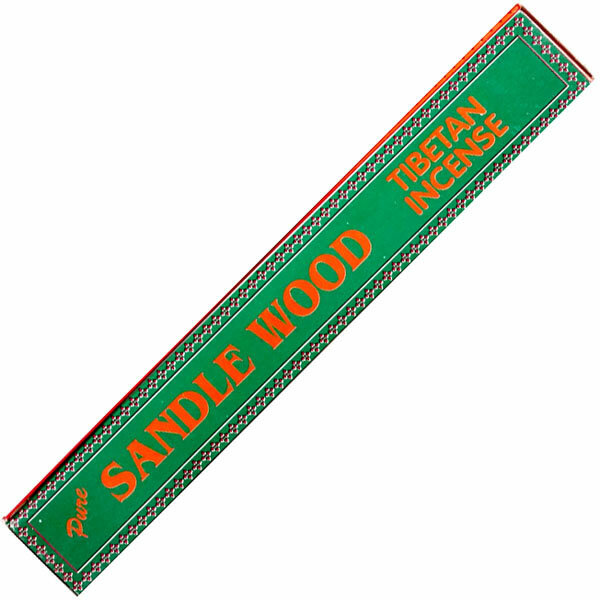 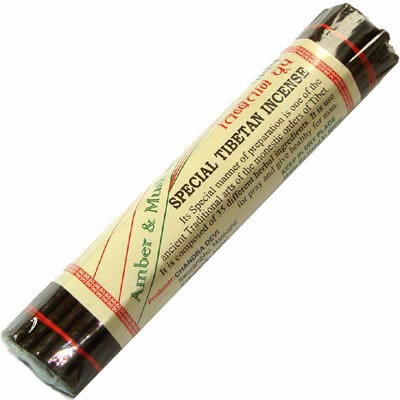 A centuries old, traditional Tibetan medication incense for stress and tension. 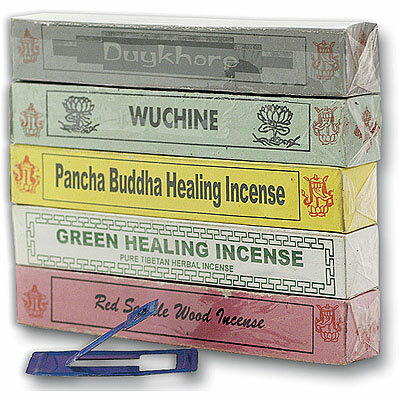 It is effctive, non-toxic and non-addictive. 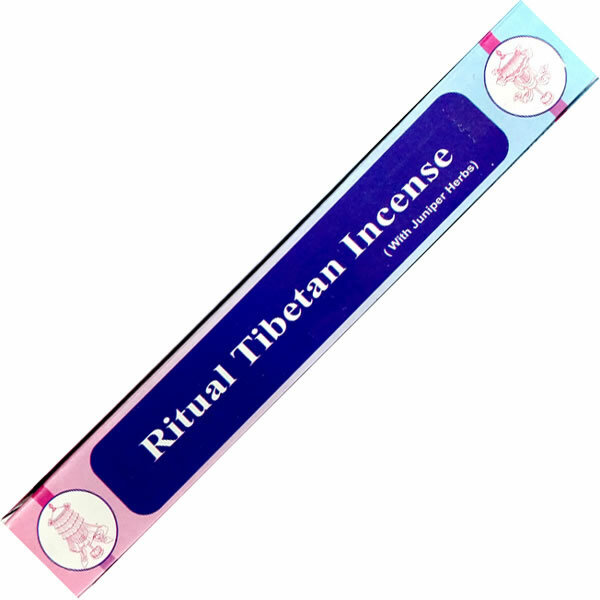 Made with 31 purely natural herbal ingredients prepared by hand according to ancient Tibetan medicinal system. 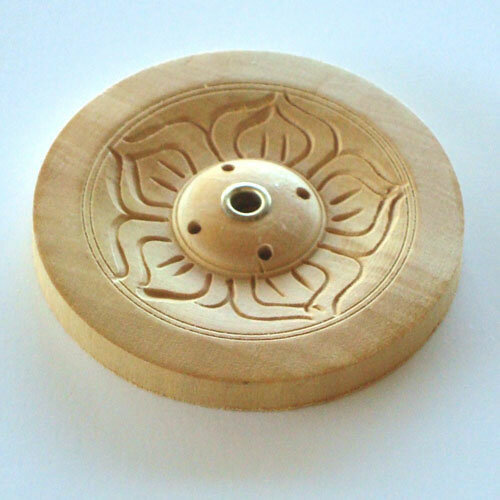 Composed of special sandle wood and Himalayan herbs. 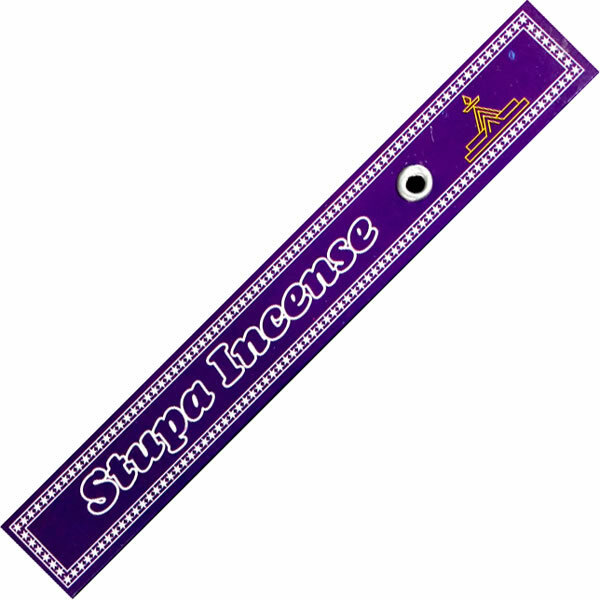 According to the centuries old formula. 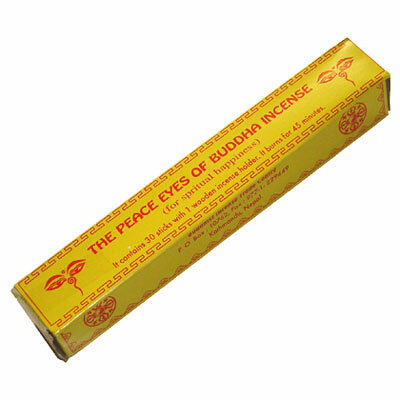 Concentration of mind before the image of Lord Buddha is a means of attaining peace and salvation. 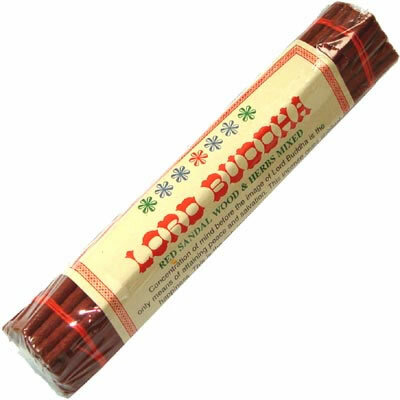 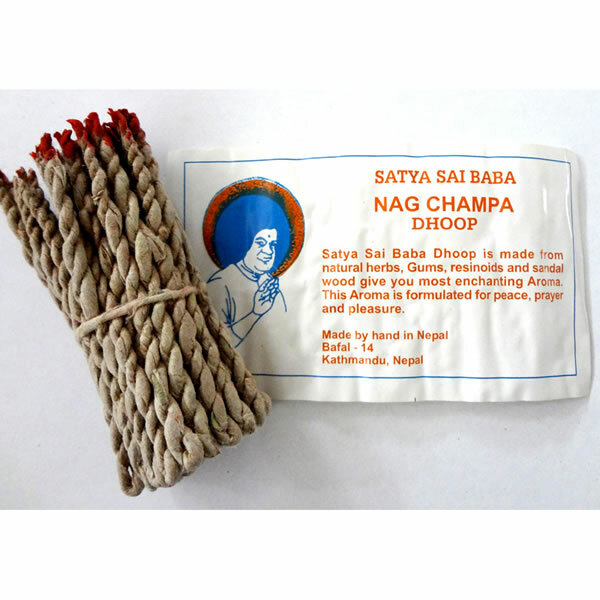 This incense facilitates spiritual happiness. 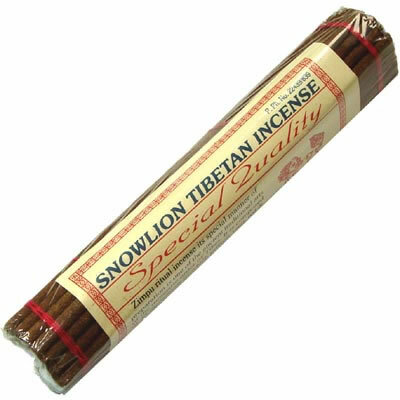 Its special manner of preparation is one of the ancient traditional arts of the monestic order of Tibet.